Pop Easy is a super tiny (~2kb minified) but powerful jQuery plugin for easily and quickly creating Modal Windows on your website. The idea is to apply a mask overlay on your page and open a customizable pop up modal window. You can put any html content in the modals, such as image, text, video, iframe,etc. 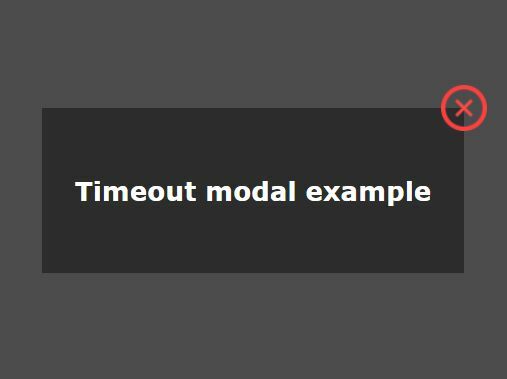 A lot of options to customize your modal windows. This awesome jQuery plugin is developed by thomasgrauer. For more Advanced Usages, please check the demo page or visit the official website.